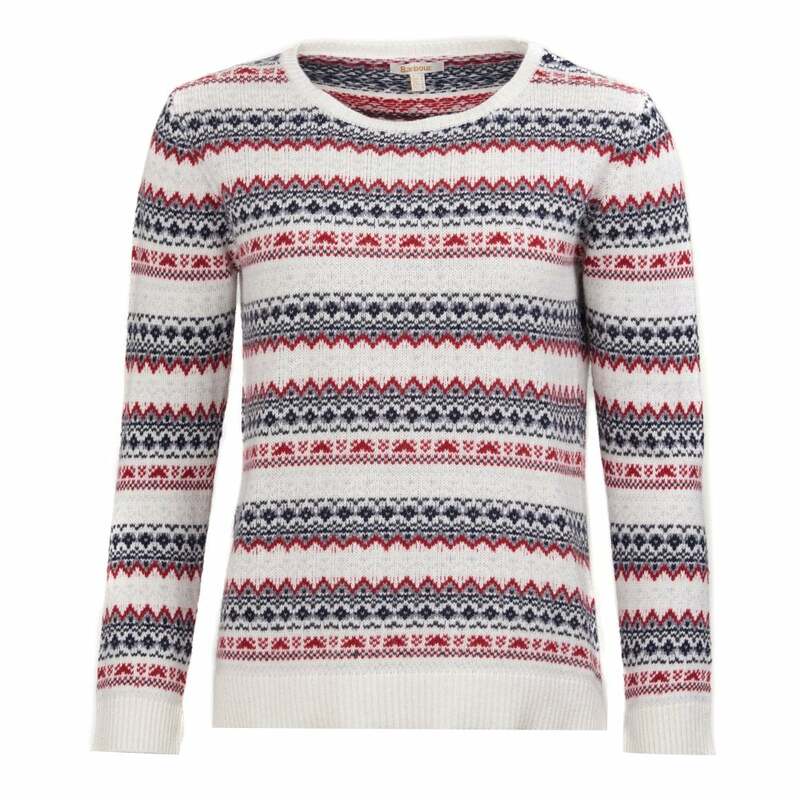 Perfect for winter days this fair isle jumper from Barbour is the ultimate in winter comfort. Designed from a wool/cashmere blend this is beautifully soft against the skin and the colourful pattern makes it a great part of any outfit. Team this with your favourite jeans and Barbour boots.